In episode 85 of The Football Coaching Podcast, we will answer the question “How one term can describe so many looks? How to run the Jet Sweep off of my Inside Zone play? 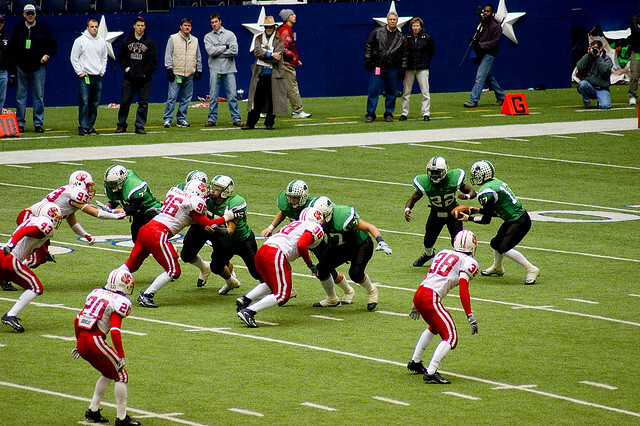 What are the main differences between a run blitz vs. a pass blitz? The 4-3 Defense eCourse is CLOSED as of tomorrow, to new members! 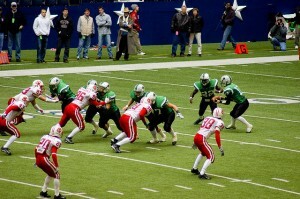 The Defending the Wing-T in the 4-2-5 Defense video series is available at http://425defense.com/wingt.